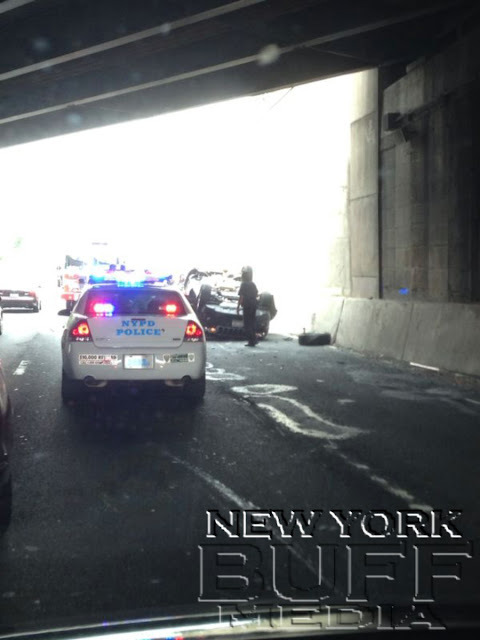 Queens - Emergency personnel were operating on scene of an overturned vehicle, Tuesday Morning. 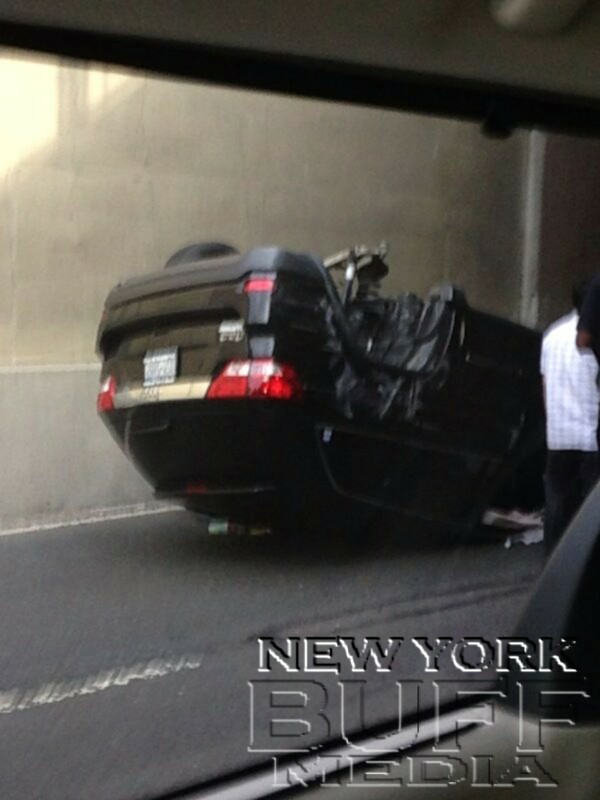 The incident accured on the Brooklyn Queens Expressway West Bound right after the Queens Blvd exit. 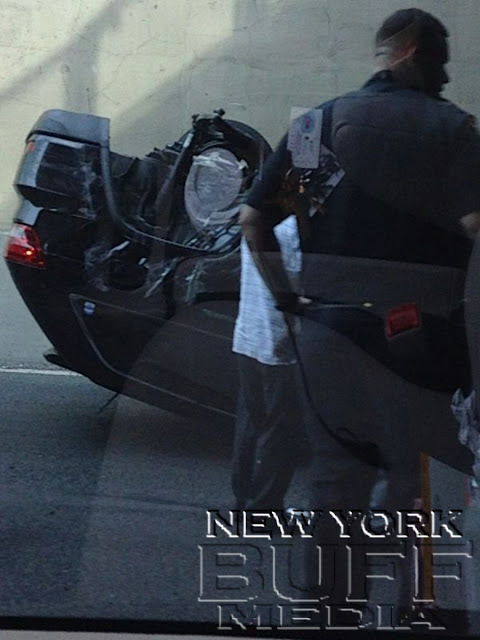 The NYPD ESU were requested to the scene to upright the vehicle, no injuries were reported.